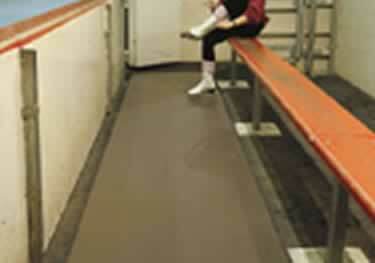 Extruded loop PVC fiber that is UV resistant, the Frontier mat is ideal for use around pools & in locker rooms & showers. On sale now, 10% off regular price. 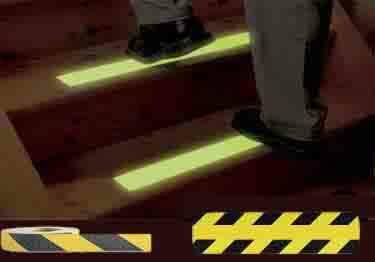 Starting at $34.99. The Grounds Keeper olefin all-weather mat is the perfect solution to take on demanding heavy traffic areas indoors or out. On sale now, 10% off regular price. Starting at $42.22. 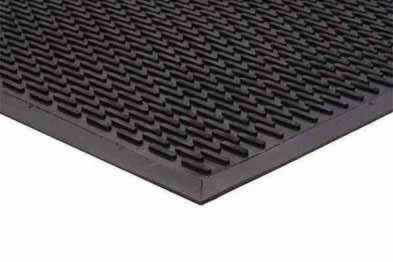 Tapered edge, anti-fatigue drainage mat. 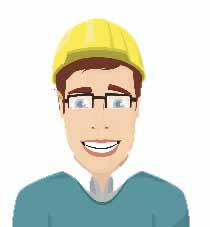 Provides comfort for safe work environment. Starting at $110.04. 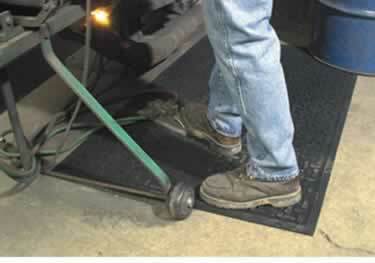 Indoor/outdoor shoe scraping floor mat. 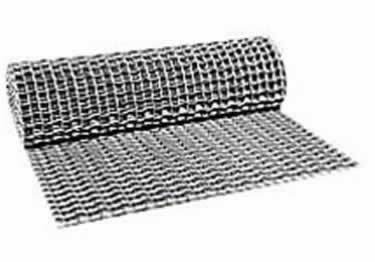 Made of rust-proof galvanized steel. Starting at $41.54. 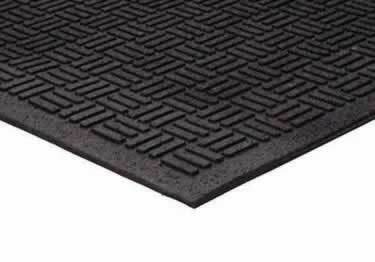 Beauty and durability with this indoor entrance mat. 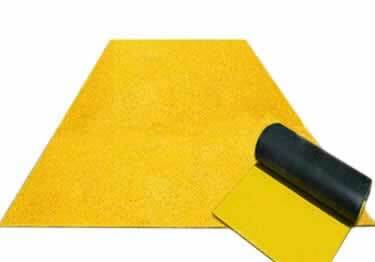 Scrapes off dirt&water from all traffic angles. On sale now, 5% off regular price. Starting at $46.92. 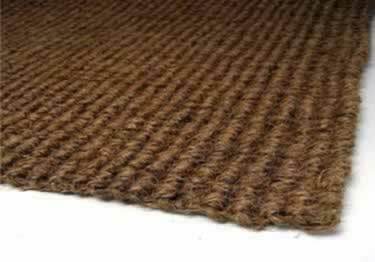 High-twist, UV-resistant and abrasive solution dyed fibers for a durable mat with excellent wiping & scraping characteristics. On sale now, 5% off regular price. Starting at $43.21. 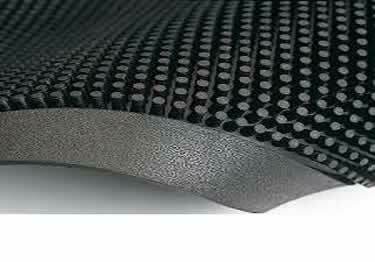 Innovative heavy duty dual wiper blade & anti slip nib construction, exceptional cleaning action. 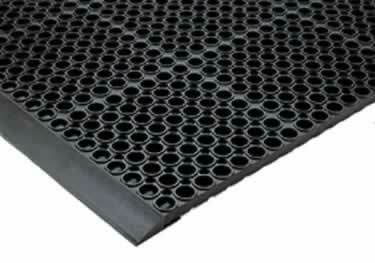 Plus flow-through drainage. 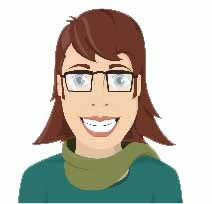 On sale now, 10% off regular price. Starting at $76.82. 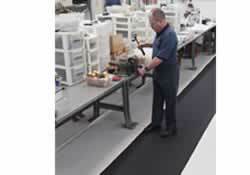 Protects slippery working surfaces due to oil, water, or other chemicals and creates secure, anti-slip footing. On sale now, 40% off regular price. Starting at $20.15. 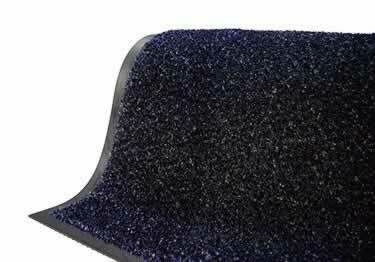 Thousands of anti slip fingertip nibs for cleaning action. 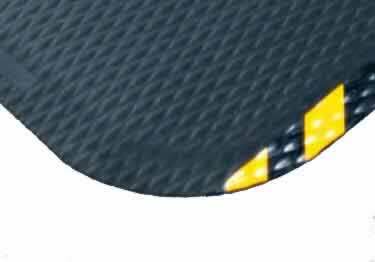 Combined water/wear resistant. 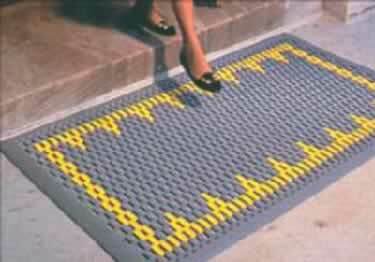 Medium-high traffic outdoor entrances. On sale now, 10% off regular price. Starting at $35.78. 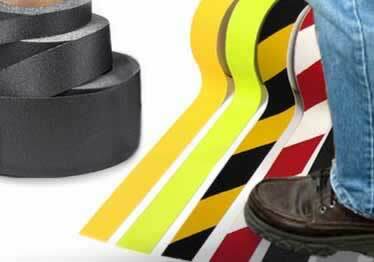 Eco-friendly alternative to outdoor entryways. 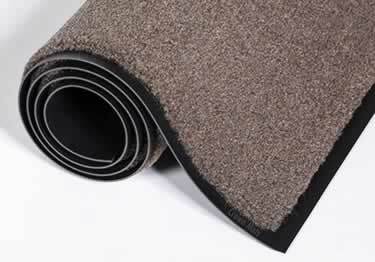 96% recycled material. 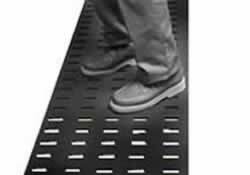 Parquet provides aggressive multi- directional cleaning. On sale now, 10% off regular price. Starting at $24.32. 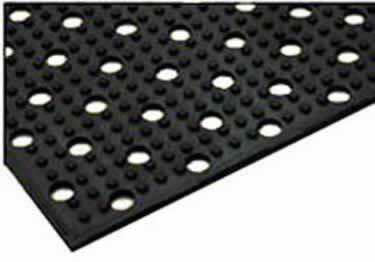 Non-slip, anti-fatigue, rubber floor mat used in kitchens, bars, restaurants, etc. Starting at $109.48. 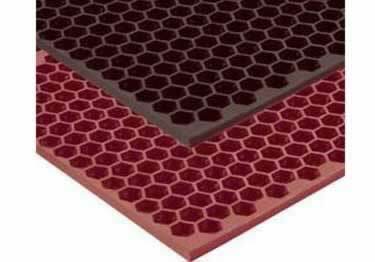 Hundreds of shoe-cleaning anti slip scraping ribs. 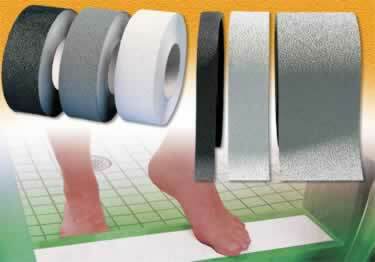 Water & wear resistant, designed to effectively scrape & wipe debris. On sale now, 10% off regular price. Starting at $70.56. 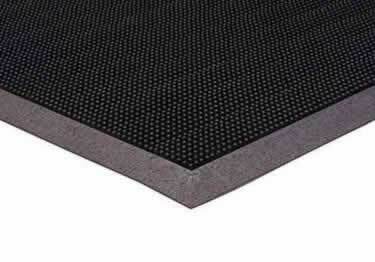 Non-slip, anti-fatigue, rubber mat used in kitchens, bars, restaurants, etc. Starting at $59.40. 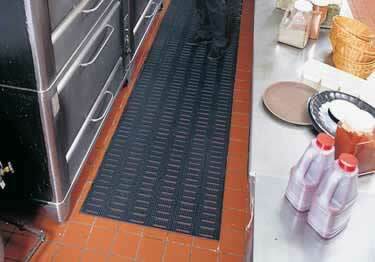 Anti-fatigue and drainage floor mat used in food service areas. Starting at $49.12. 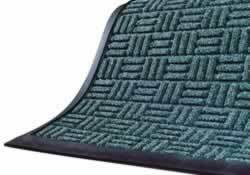 Vinyl loops for excellent scraping/debris removal in this heavy-duty, long-life, non-absorbing mat ideal for use indoors or out. 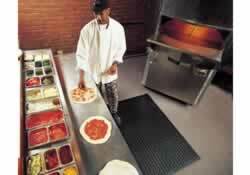 Starting at $11.95. 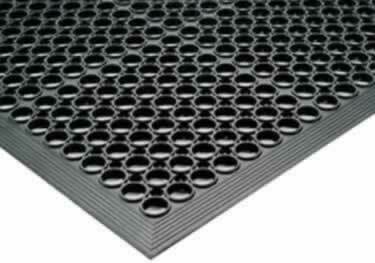 Grease resistant rubber floor mat ideal for kitchens, labs, and industrial plants. 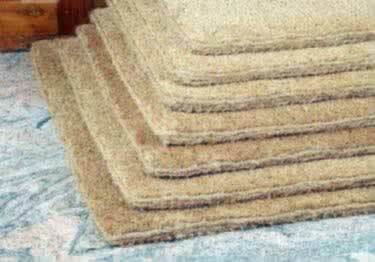 On sale now, 7% off regular price. Starting at $76.82. 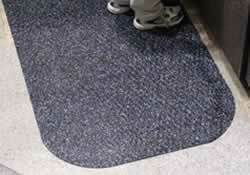 Impress your customers & show off your company logo with a custom-made K-Mats - mat perfect for indoor or outdoor use. Starting at $0.00. Do you ever feel like your property is across the street from one of those trained dolphin shows? Where does all of the splashing come from?! 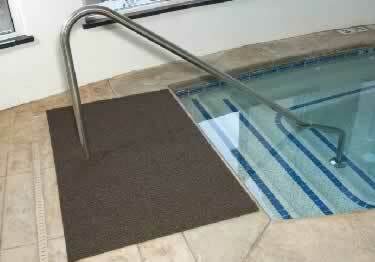 Besides being annoying, constant water can severely affect the lifespan of your floors and can cause accidents. 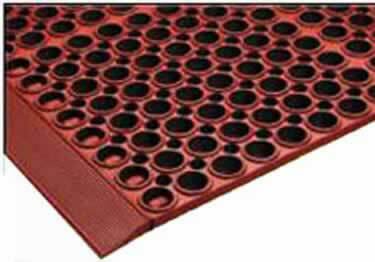 Wet area mats are specially designed to absorb moisture, clean up easily, prevent slips and falls, and protect your floors from water damage. 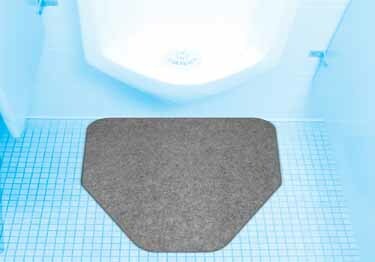 And if you are producing trained dolphin shows, adding Wet Area Mats is kind of a no-brainer. 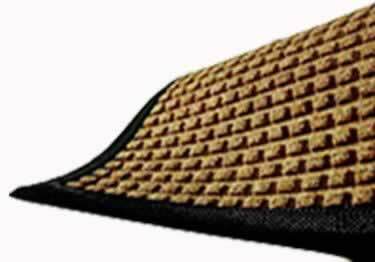 But anyone looking to prevent unattractive puddles in front of their property will benefit from adding a commercial-grade all weather mat.